DC ROCKS - The National Board of the ROCKS, Inc. Welcome to the D.C. Chapter Homepage! 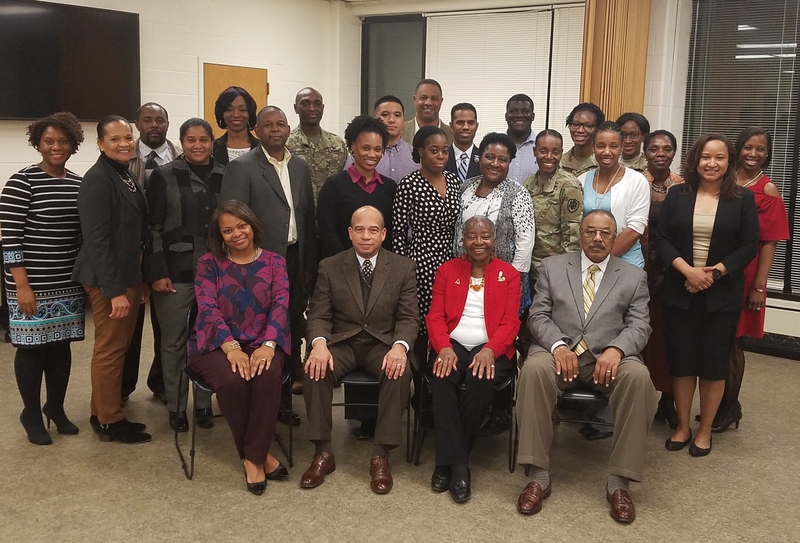 The Washington, D.C. Chapter of The ROCKS, Inc. provides mentorship, scholarship, fellowship, and professional development to National Capital Region ROTC Cadets; active duty, reserve, and national guard component commissioned and warrant officers; and, GS-12 Civilians and above. Our activities support the missions of the National Board of The ROCKS, Inc., the United States Army and other United States Uniformed Services. The formal mentorship program is the cornerstone of The ROCKS, Inc. vision and purpose. The D.C. Chapter will continue to engage the membership to participate in the chapter's formal program as a Mentor and/or Mentee, and attend the Mentorship Training sessions. Membership is open to all commissioned, warrant and retired officers; government civilians (GS12s and above); and cadets. The D.C. Chapter will continue to diversify the organization with members from of all ethnicities and increase membership for all warrant officers and cadets. In 2017 the D.C. Chapter awarded three Army Senior ROTC Cadets with $1,000 scholarships. The D.C. Chapter will continue to seek corporate sponsorships and conduct annual fundraisers to achieve our 2018 scholarship goals. 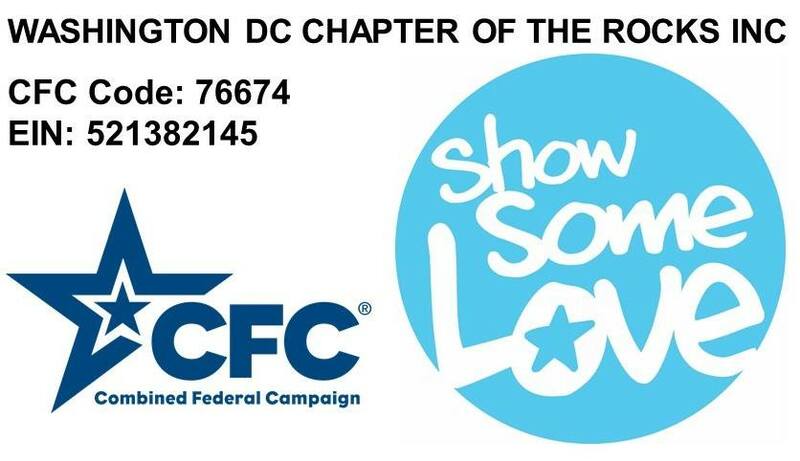 The Washington, DC Chapter of The ROCKS, Inc.